Start your BRANDING PROJECT now! Many thanks to Milla and the team at Just Marketing for the exceptional work on re-branding our entire business. The results are just fantastic!! and the feedback we receive from our clients is great! From concept to design, Milla and the team at Just Marketing redesigned our companies Website, Product Branding, Brochures and Logo. Start your great Marketing experience, hire a consultant from Just Marketing. 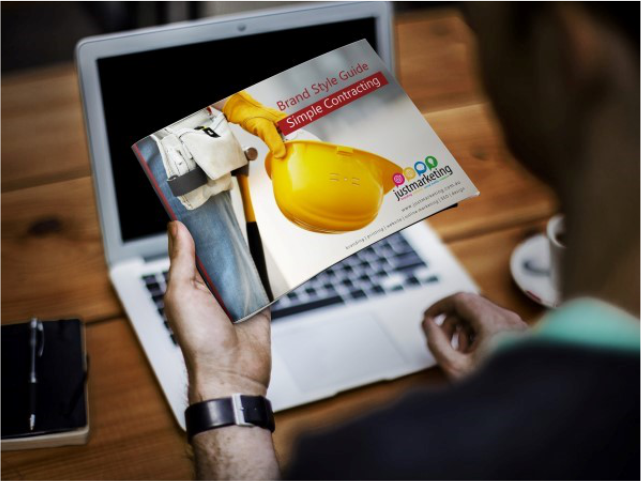 Printing is an important part of the marketing mix.